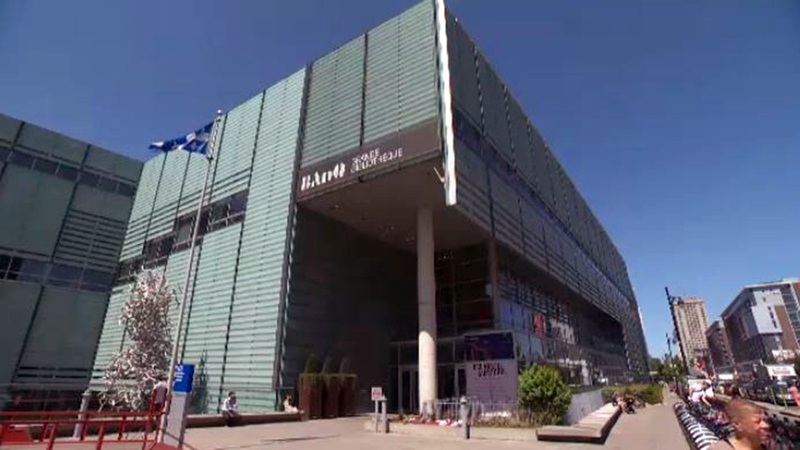 The library is usually a place where you might find a bunch of bookworms, but Montreal’s Grande Bibliotheque is now dealing with creepy crawlies of a different variety. The central library at the corner of Berri St. and de Maisonneuve Blvd. is reporting a bedbug infestation that’s gotten so bad that fabric chair coverings have had to be replaced with plastic and portions of the building have been closed off. It’s not the first such infestation in the library’s 13-year history. However, unlike previous infestations which were isolated to small portions of the building, the current invasion by the pests has spread. The Grande Bibliotheque suspects its users unknowingly brought the bug with them, either on their clothes or in their personal belongings. Library user Stephane Lemay said he sounded the alarm about the presence of the pests two weeks ago. “I called them because I'm allergic to bed bugs. I called them and I said, ‘You have bed bugs in your bibliotheque,’” he said. Exterminators were quickly brought in. Library administrators said bed bugs have been difficult to combat due to the facility being open to the public. With up to 7,000 visitors a day, they said the library has little control over what pests some people may inadvertently carry with them. “We had episodes in the past years, but they were on specific furniture, specific areas, but this time we found a high number in some sections,” said the library’s director, Danielle Chagnon. According to city figures, close to 3 per cent of Montreal homes are infested with bedbugs. The library also serves as a place for people facing homelessness to visit, and they can sometimes carry the bugs with them, too. 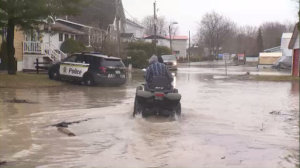 Chagnon said the problem is not unique to Montreal and that it has become a widespread problem across major cities in North America. Library officials said the areas that remain open are bug-free and exterminators have been on site to combat the infestation. Much of the Grande Bibliotheque remains open but some portions have been forced to close due to a bedbug infestation.